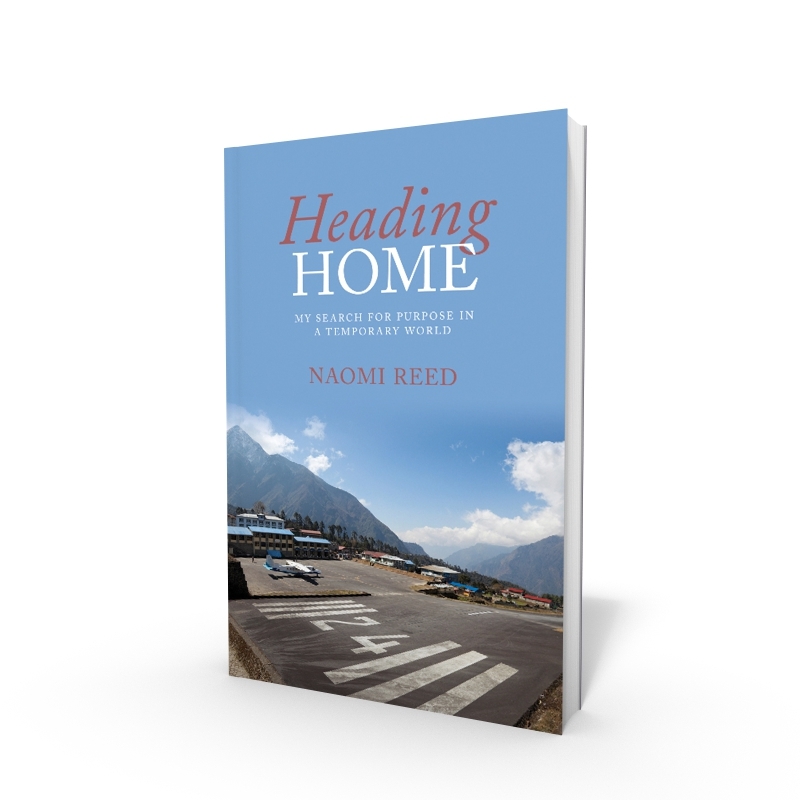 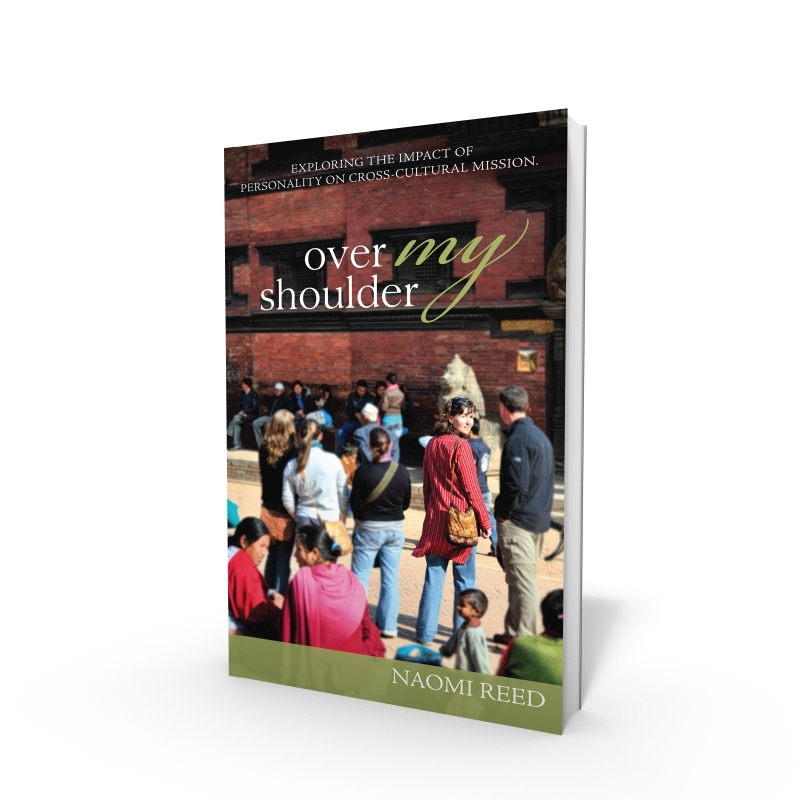 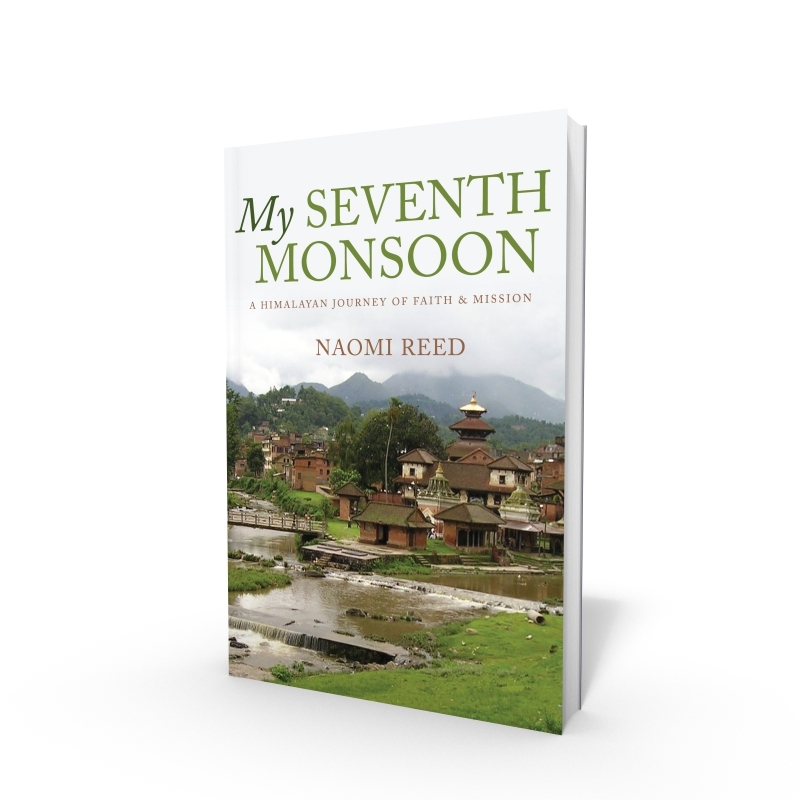 In 2013, Naomi was commissioned by Interserve to write a book telling the best stories of faith and mission in Asia and the Arab World, through the eyes of Interserve partners. 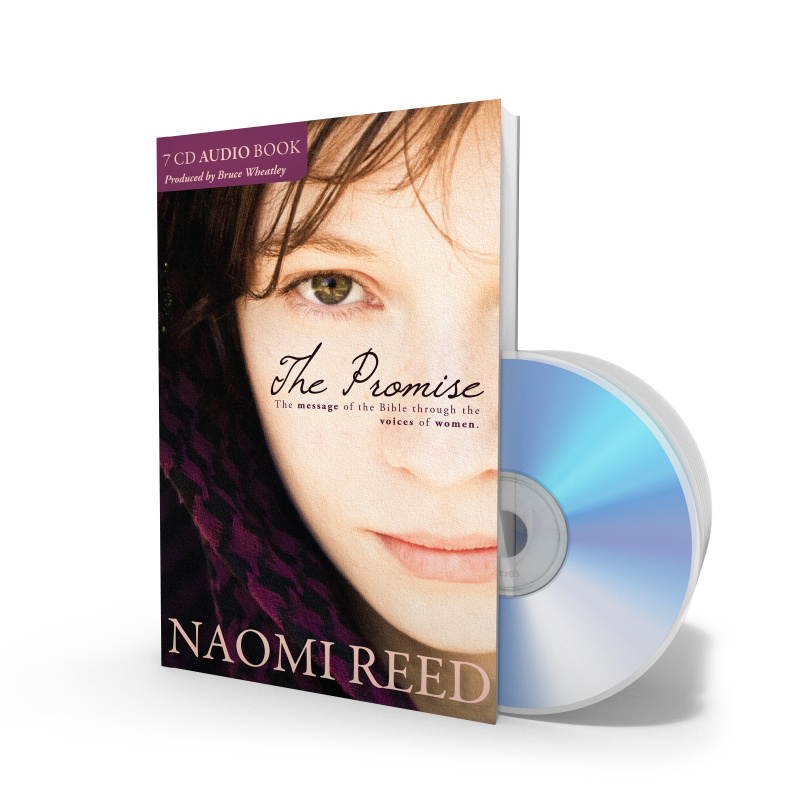 She loved the whole process – travelling, interviewing the partners and writing up their amazing stories of God at work, even in the desert. 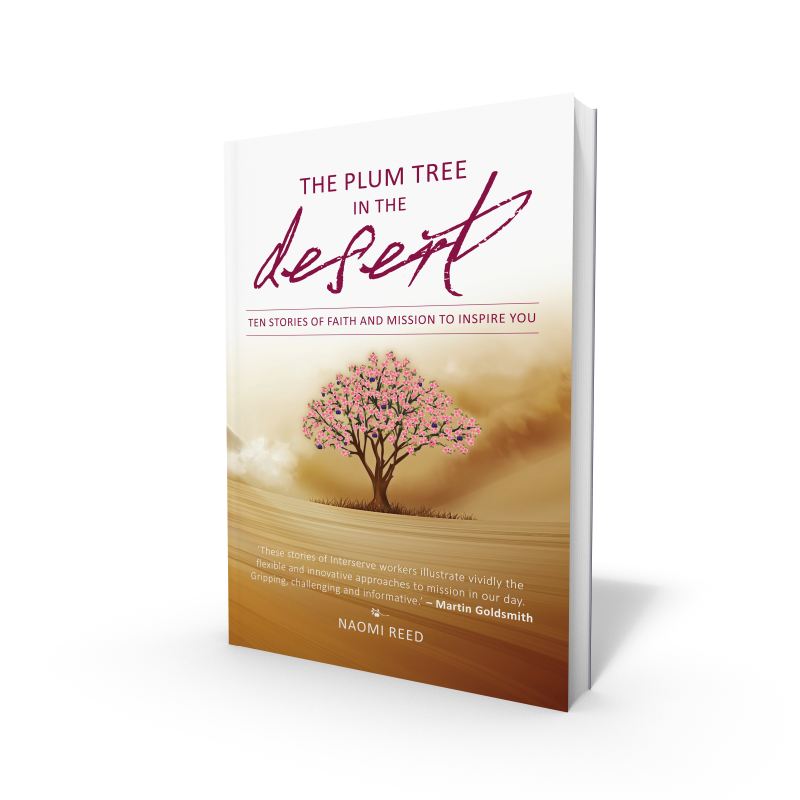 ‘The Plum Tree in the Desert’ was released by Authentic Media in mid 2015.